Bardon may have once been called Upper Paddington, but it has since evolved into a calmer version of its cousin. 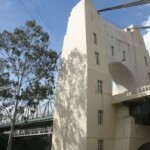 It has also developed a set of charm that undoubtedly lures its residents to want to stay in the area. 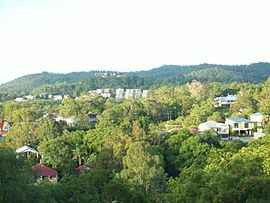 The suburb nuzzles against the foundations of Mount Coot-tha, borrowing the surrounding woodlands to mark out its boundaries. Trees, plants and flowers glue the area together and they stretch across the suburb with few breaks in between. Bardon may be close to the heart of the city, but it is a far cry from the gritty streets. Bardon has a pervading country town feel. 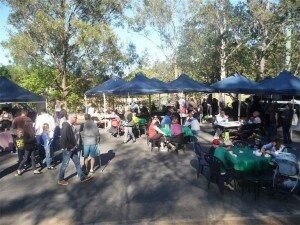 The community is brought together every Sunday by the weekly local community market that entices both residents and visitors. With mouth-watering food choices, crafts by local artisans, bric a brac stalls and many more unique products on offer, there is plenty to see. One section is even dedicated to a farmer’s market with fresh local produce like meats, fish, farm eggs and organic fruits for sale at affordable prices! If you’re a budding athlete or a sports fanatic, you will certainly appreciate the various sporting facilities available here. Over the past few years, parks with an athletic personality began to manifest. Hence you can now watch cricketers making ‘a hundred’ on the cricket pitch at Jubilee Park. Enthusiasts effortlessly dunking in basket after basket at the basketball court in Norman Buchan Park. And even matches of the True Blue Aussie sport, rugby, at Purtell Park. Whether you will be the one sitting and cheering by the sidelines or sweating it off on the field, it will not cost you a single dollar to appreciate the thrill of a live sports game in Bardon. The solitude is another aspect of Bardon that makes the area ideal for those who want to avoid the loud commotions of a thriving city. Tucked away from busy traffic, the bus service will be your ticket into and out of Bardon. Always coming on time, they make it very convenient to travel around. Suburb hopping also becomes easy to do! Simply duck around Mt. Coot-tha and be at Indooroopilly, or catch the bus to Paddington, Milton or even Toowong to satisfy any shopping cravings you might be hungering after. Bardon may be hilly, but not so much that you’ll be out of breath every time you walk home from a shopping trip. However if you do need to take a breather, use it as an excuse to look down the slope and out across the suburb. Admire the flurry of green treetops with the occasional dash of white rooftop peeping through the canopy. Here, you will get the perfect visual and realize how crisp, clean and safe the suburb is –trimmed lawns, tidy foot paths and all! 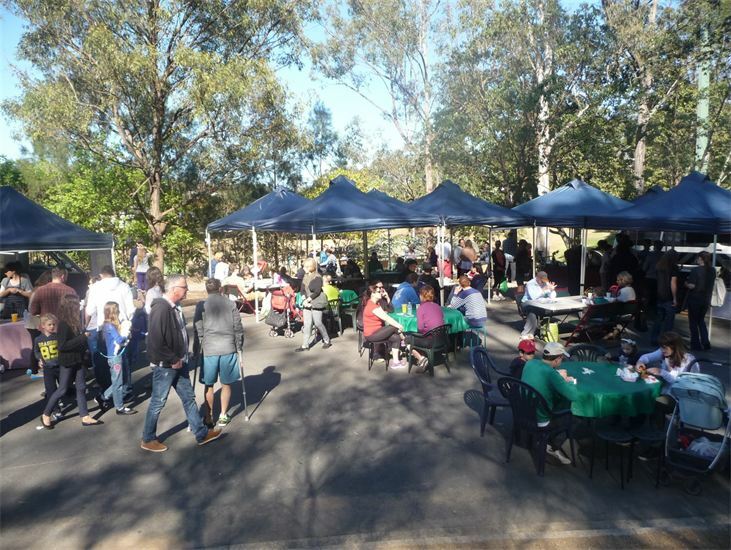 The great community spirit, whether fostered by the activities or guided by the interaction of man and nature, is certainly one thing about Bardon that everyone here is proud of. Bardon is ideal for families, older couples, as well as younger couples who prefer a calmer way of living. What Brisbane Suburb is Right For You? 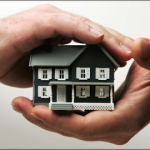 Are you Interested in keeping up to date with the Brisbane property market? Sign up with us for the Latest Price and Rental Action News!